Fossil has announced its first smartwatch with a Snapdragon 3100 chip and Google’s redesigned Wear OS. The wearable, called the Sport Smartwatch, comes in six different colors — gray, pink, red, blue, green, and black — in both 41mm and 43mm sizes. There’s also a wide range of silicone straps (28 in total) that are interchangeable and water-resistant. Fossil is emphasizing the Sport Smartwatch’s ambient mode, integrated heart rate sensor, 350mAh battery (with promised all-day battery life), as well as NFC and GPS capabilities, which are all supposed to be improved from the watch’s last generation — though there are few details right now about how they’ve changed. The watch also includes Spotify and Noonlight, an emergency services app, pre-installed. For the most part, these are all features that other smartwatches share. 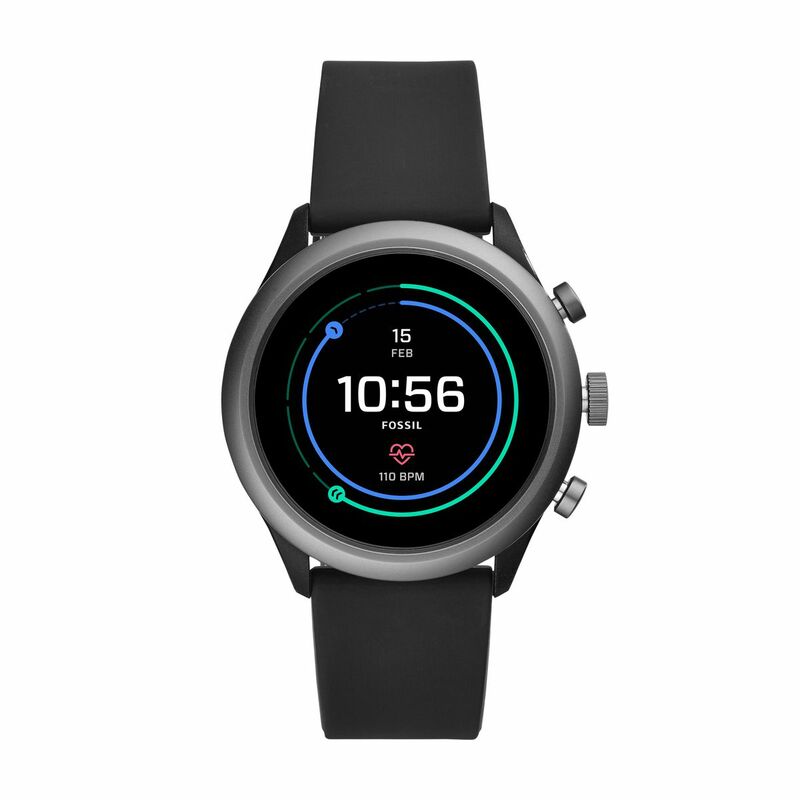 What the Fossil Sport has going for it is that it’s one of the first Wear OS smartwatches to debut with Qualcomm’s new wearable chip, which is supposed to offer better battery life. And, as we know all too well, Google’s Wear OS and its hardware partners suffered from low-power, outdated chipsets. Fossil will start selling the Sport Smartwatch for $255 today online and directly at Fossil retail locations.